Capcom has a bit of a bone to pick with Koei Tecmo. It has filed a lawsuit against its Japanese rival over a patent it filed in 2002 which revolves around "a function that lets you acquire new content by combining an existing game with another piece of software," as translated by Siliconera. In other words, console expansion packs distributed on discs. Koei Tecmo's Samurai Warriors: Xtreme Legends comes to mind with players being able to load new content in the main game after using the expansion disc once. Overall, Capcom is seeking 980 million yen ($9.43 million), about five to 10 percent of Koei Tecmo's estimated 9.73 billion yen profits from Samurai Warriors and 49 other games that use the function. It is seeking the money for licensing fees and also looking for a suspension on the sale of Koei Tecmo's games. 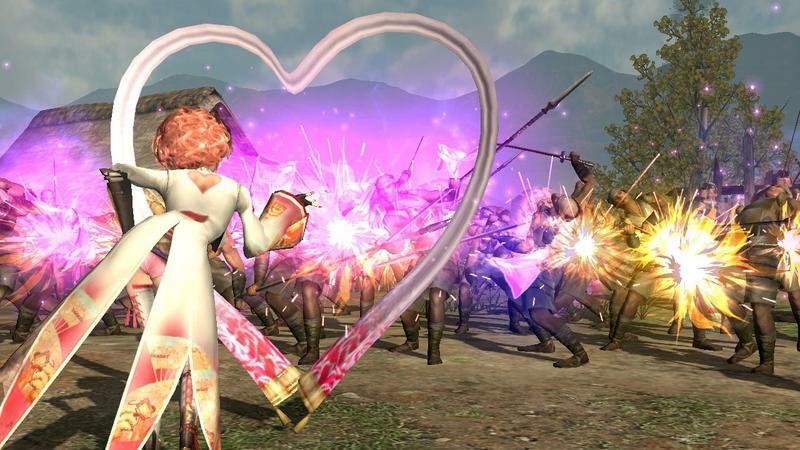 Another minor patent issue Capcom has taken arms with again is one found in the Samurai Warriors games in which "a controller-vibrating notification feature when enemy characters are nearby." Capcom claims that this trademarked idea "has greatly contributed to the sales" of Koei Tecmo's games, and it demands to be reimbursed. Neither Capcom nor Koei Tecmo would comment. And I'm not going to side with Capcom on this one. The idea in itself is ludicrous considering that expansion packs have been a standard practice since the early days of PC gaming back in the 1980s. It also seemed like a common practice on the PlayStation 2 with games like Final Fantasy XI releasing expansion packs on discs before the rise of DLC. How could Capcom make a case out of this one? Is there something we are missing?